As if smokers didn’t have a hard enough time with lung cancer, heart disease, stroke, and emphysema, they can now chalk one more problem up to the habit: colon cancer. Oh, and death too. While a number of cancers are attributable to smoking, the link between cigarette smoking and colorectal cancer has been inconsistent. Edoardo Botteri of the European Institute of Oncology, Milan, Italy, and his colleagues reviewed prior published data and conducted a meta-analysis to examine the link between smoking and CRC incidence and death. 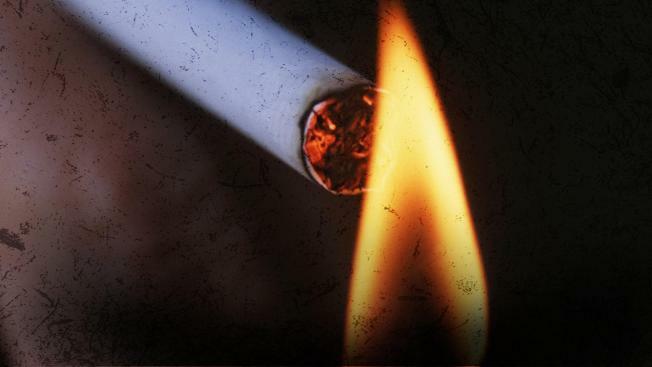 According to their article in JAMA, their analysis showed a significant association between smoking and an increased risk for colorectal cancer and death. Tobacco was responsible for approximately 5.4 million deaths in 2005. However, there are still an estimated 1.3 billion smokers in the world.